When Should My Pet See A SPECIALIST? Your pet’s disease is uncommon, complicated, or undiagnosed after standard testing. You would like an informed, neutral, second opinion of your pet’s condition. Your pet is not responding as well as expected to treatment. Your pet requires a sophisticated procedure or advanced care. Your pet can benefit from hospitalization with 24-hour monitoring and care. 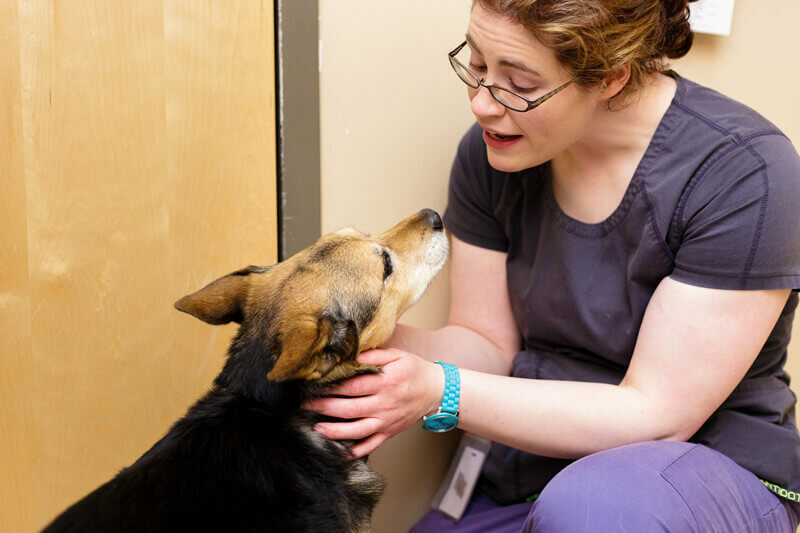 If you believe your dog or cat will benefit from a visit to our specialty hospital, we encourage you to work with your family veterinarian to complete a referral. Questions? Call us at 719-272-4004.